If this list was about the most beautiful bays in the world, Halong would still make it there, only because there are no other places like that on earth. 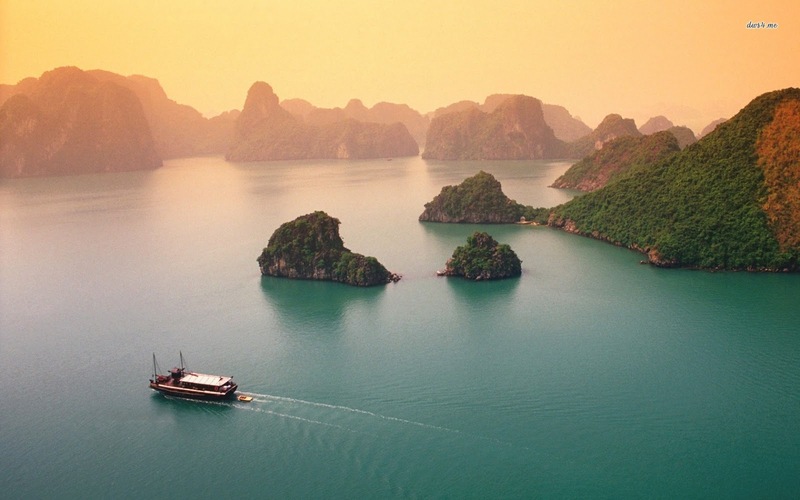 Some people may name Phang Nga Bay of Thailand as the second Halong, but it’s nothing compared to the Vietnamese natural treasure in terms of the sheer size and number of islands and islets within the area (almost 2,000 in total). Luxury cruises are also abundant. If you could find a perfect location, then stop and enjoy everything great about Vietnam condensed into one beautiful picture. 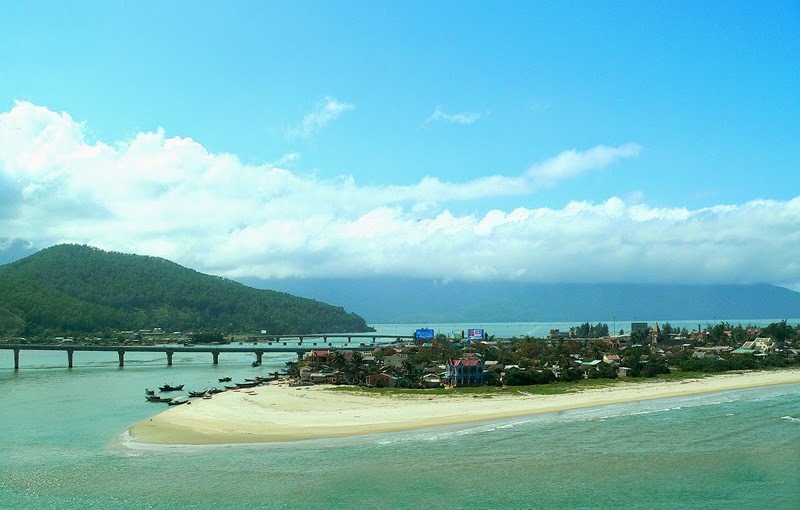 It indeed has a little bit of everything, from lush mountains, blue sky, clear emerald sea, white stretch of sand, to a fishing village linked by a modern bridge along with some little boats moving around the bay. Best place to stay is the Banyan Tree Lang Co. 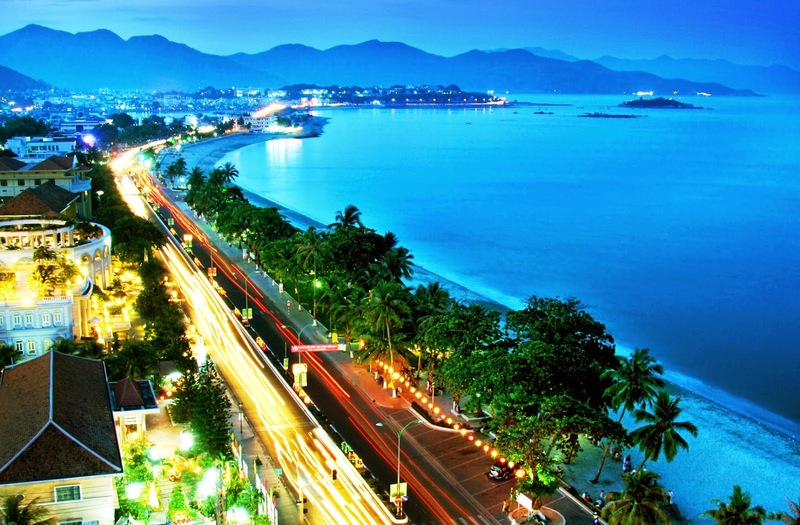 Considered as one of the most beautiful bays in the world, one can spend weeks in Nha Trang without getting bored, especially young people. 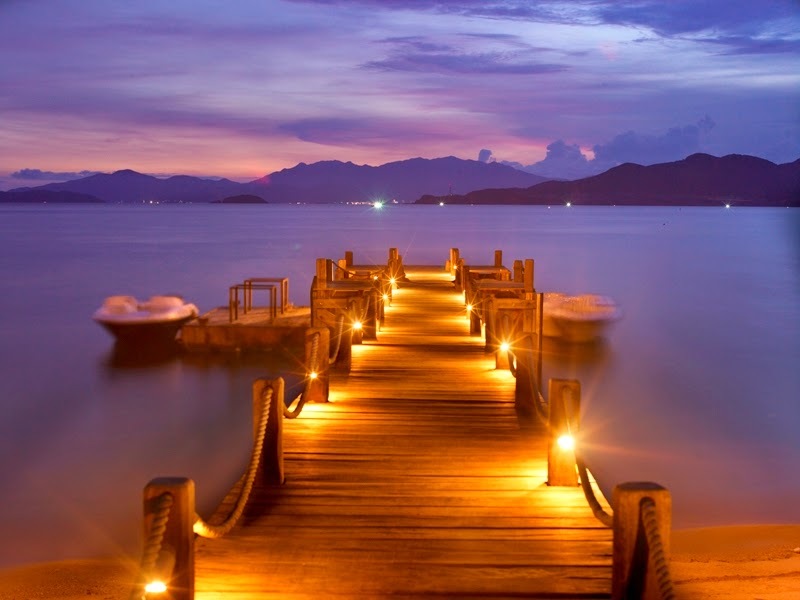 Apart from the superb natural features, there are lots of different activities in Nha Trang, days and nights, for everyone. You can go to the beach and islands (more than one of them here) in days to swim, scuba diving, surfing, then enjoy the best nightlife that a beach destination can give you in Vietnam. If you’re looking for a remote bay for an intimate and luxury couple getaway, then Ninh Van Bay could be perfect for you. Though it is not far away from the hustling city of Nha Trang, not everyone can access the bay area. In fact, you will need a private boat to get to here. Pristine beach, tranquil atmosphere, and two luxury resorts in Six Senses and An Lam, what else do you need for your romantic holiday?